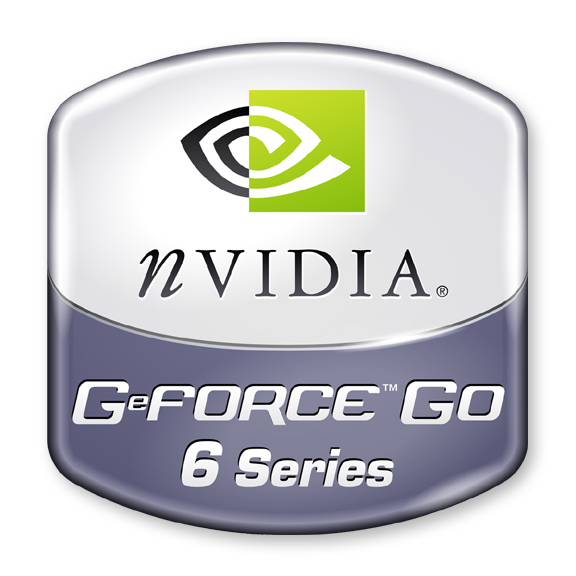 NVIDIA GeForce Go 6800 is lower clocked than the 6800 Ultra video card for notebooks (and also cooler). The number of pixel pipelines and vertex pipelines is the same like in 6800 Ultra. Currently the performance of the 6800 is only compareable to a 8600M GT middle class graphics card.